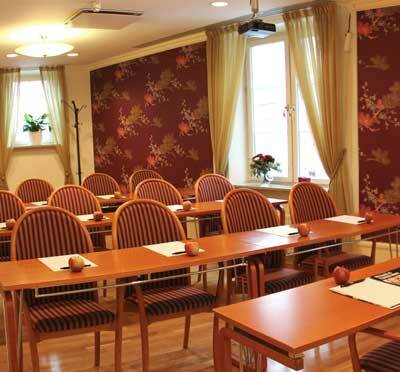 Clarion Hotel Wisby - Medieval Modern Meetings in Gotland! A well known wall that screws around the city where the medieval battle and power games set its mark on this island, where the sheep bleat, the place with the most hours of sunshine in our elongated country, where the conference takes place near the marina and the water of the Baltic Sea. Clarion Hotel Wisby in Gotland will be a different place for modern meetings - inside Visby's city wall and city life, close to the sea! Our 212 rooms provide 400 beds and good capacity for the conference. Clarion Hotel Wisby's hotel rooms are carefully decorated in warm colors, elegant shades and wooden floors, all of which together create a sphere of calm and rich atmosphere for overnight meeting guests. 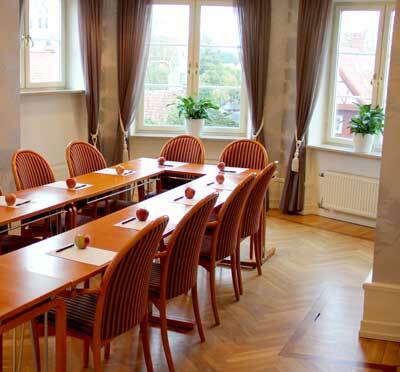 Spegelsalen is Clarion Hotel Wisby's largest conference room with seating for 150 people in a stately setting. As a flexible alternative, the hall can be adjusted for different purposes. Do not miss the Hansarummet, a fantastic space with medieval arches and murals, decorated windows, and a cozy meeting place for up to 15 people. 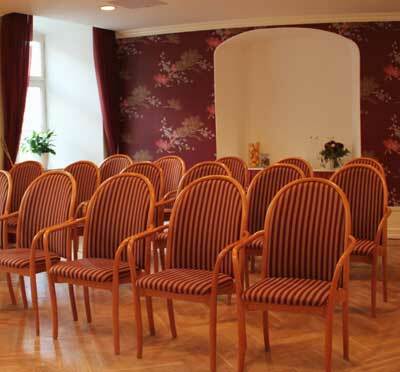 The facility offers a total of 10 meeting rooms. Those are for different group sizes; Skeppklareraren for up to 18 guests, Strandridaren 24 guests and Trappan Wisby, an outdoor event space for 400 mingling guests. The importance of good food and drink during a successful conference has not passed Clarion Hotel Wisby. 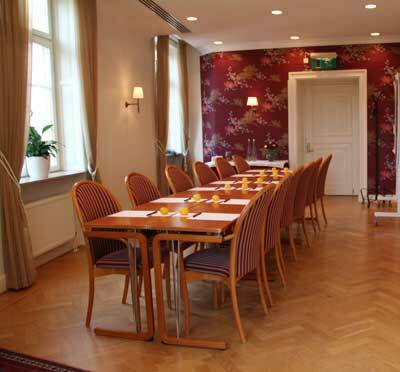 Three dining rooms - Kaptenshuset, Vinterträdgården och Spegelsalen - provide the possibility for private dinners in the sole colleagues' company if desired. The three price models of the venue give the company the chance to choose according to budget and taste, and the possibility of special solutions! Clarion Hotel Wisby is ideally situated for all types of conference activities, with its nice location within the ring wall. Inside the hotel, you can admire Wisby SPA, where medieval drama is combined with modern conveniences for a nice merger where meeting guests can relax after the end of work. Pool, sauna, and relaxing treatments are on site. Of course, activities can be arranged in addition to this, inside or outside, at sea or on land. Please feel free to ask us for more information! Clarion Hotel Wisby in Visby has it all: city, sea, history and idyll. A conference in Gotland must have accessibility and privacy at once. The resort is close to ferry terminals. It is close to everything! You can also fly to us. 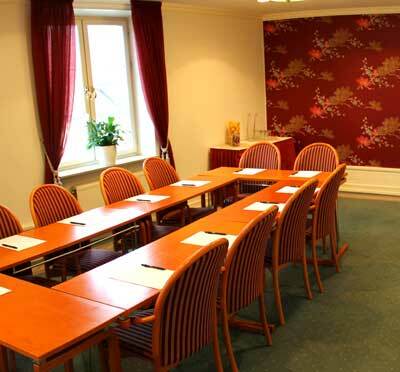 Clarion Hotel Wisby is a climate-positive conference facility. Have you been to Clarion Wisby Hotel and want to give your own comments?